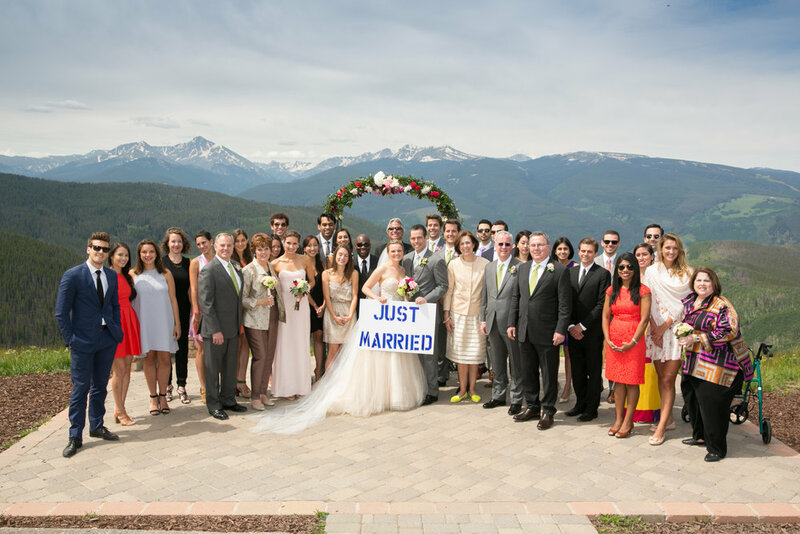 There is no better combination than the majestic mountains of Colorado and a wedding celebration infused with Native American and Eastern traditions. Our wedding celebrations involve sacred traditions such as The Four Directions, Sage Blessing, Sand Ceremony, Ancestor Blessing and can be accompanied by Native-style flute playing. Each ceremony is created specifically for your wedding. After an comprehensive interview, we will design a beautiful ceremony, incorporating the traditions that speak directly to you. The Sage Blessing is an ancient purification for weddings. The sage stick burns as the smoke is fanned around the bride and groom. We ask the spirits to bless the couple in their new life. The Four Directions Ceremony honors the passage of time and all living things in creation and asks them to bless us in the journey ahead. Each direction signifies something special in life, the seasons and growth of a marriage. A flute song is played while you face each direction. The ancestors are honored. Native Wedding Vase has two necks and one body. It symbolizes the marriage of two people sharing one life, one dream, one love and walking the same path to happiness. The Sand Ceremony. Two glass flutes are filled with sand and the Bride and Groom pour them into a single glass vase signifying the joining of two families, two hearts and two lives. The Ancestor Blessing. Taking time to honor our Ancestors not only shows our love and respect for those who came before us, it also creates a perfect time to remember those who could not be with us at your wedding ceremony. During the Ancestor Blessing a short period of silence is accompanied by a beautiful native flute song. Incorporating your special family traditions in our ceremony will be our pleasure. Please provide us with a few details about your wedding day below. We look forward to connecting with you soon.